There’s still plenty of good left in America. And, believe it or not, even among politicians. Over the weekend a call went out from the Central Texas Veterans Cemetery that a 72-year-old U.S. Air Force veteran would be interred with no family or friends to attend. The staff at the cemetery will usually put out a call to a patriotic group or two to be present if a solitary veteran is to be buried or interred. But this time that call went viral. During the funeral on Monday, the solitary veteran, Joseph Walker, did have a sister attend. But that was in addition to 2,000 residents from nearby Killeen (home to Fort Hood, the largest military base in the U.S.) and many from the Austin area who came to pay respects. 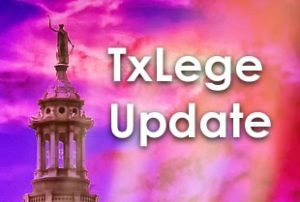 Several public officials and members of the Texas Legislature were present. Walker received full military honors. Walker was a veteran from 1964-68. That’s all most people in attendance knew about him. But that’s all that mattered to a nation grateful for his service. On Tuesday, the Texas Senate met to honor a hero of another kind. 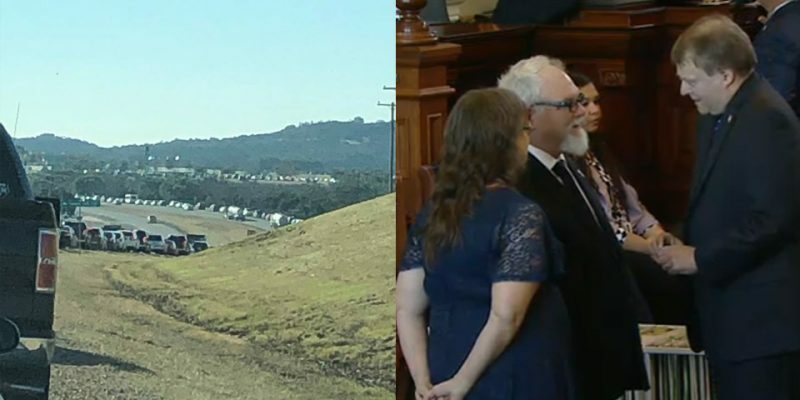 One of the two men who pursued the Sutherland Springs shooter, Stephen Willeford, was honored by the Senators for his heroics. Lt. Gov. Dan Patrick called the sustained applause the longest he has ever observed. The Senate also paid tribute to Johnnie Langendorff, who also chased the shooter but who has refrained from media attention for his role in the incident. He was not in attendance. Willeford said in a media availability afterward that he and Langendorff did what most other able-bodied Texans would have done, and that speaks well for the Lone Star State as well as the state of the U.S.